When someone does something nice for you, I think that it is always good form to reciprocate in the like. These cookies were a thank you gift for someone that helped me out of a bind. Sometimes, I am surprised at how kind people are. It is so refreshing to have someone out of the blue do something nice for you and make your life a little easier. These kinds of people need to be thanked. And thanked often. So, Mrs. C, thank you so much for helping me out last week. I truly appreciate it. I remember Mrs. C telling me that she loved turtles. You know what I mean, the candy with caramel, chocolate, and pecans. Um, I like that combo too. But I had a hard time coming up with something to make. I searched the Interweb and eventually came across these from Better Homes and Gardens. They are rich and chocolaty and have a nice crunch from the pecans. 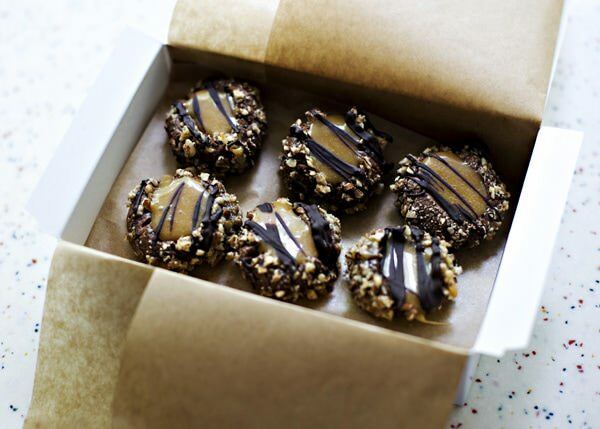 The base alone makes a pretty tasty little snack, but the caramel and extra chocolate make it super fancy. I like fancy. Do you have a fabulous turtle recipe? If so can you link it for me in the comments? Awesome. Thanks! Separate the egg and reserve the egg white. Cream together the butter and sugar until light and fluffy. Beat in the egg yolk, milk, and vanilla. 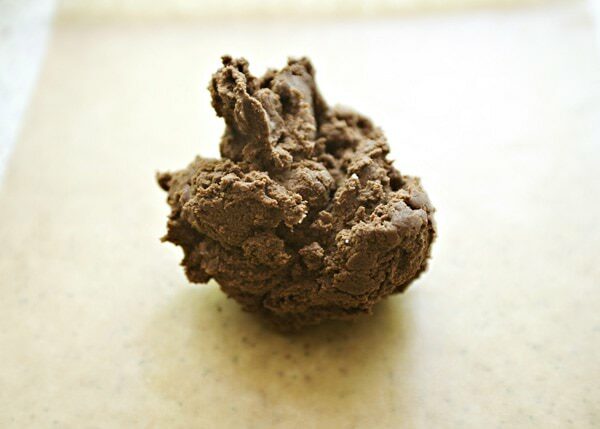 Put the flour, cocoa, and salt in a bowl. 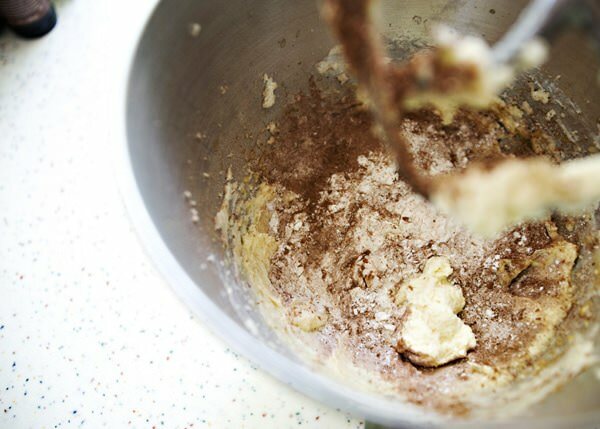 Add the flour mixture to the butter mixture and mix until combined. Wrap the dough in parchment or plastic wrap and chill for 2 hours. 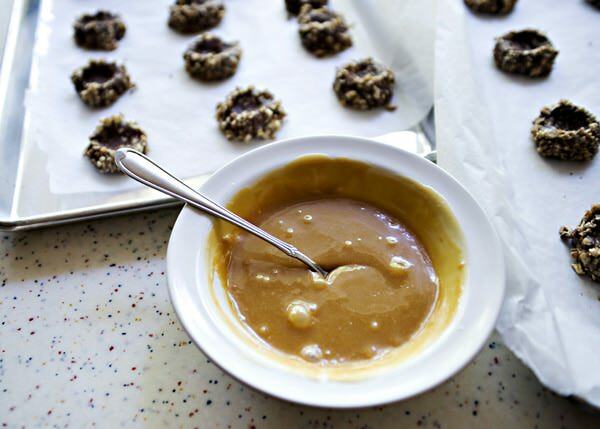 Melt the caramels and the cream in a bowl. I microwaved mine in 30 second intervals and stirred them until they were completely melted. Set aside. I used a small ice cream scoop and rolled the dough into balls. Whip the reserved egg whites until foamy. 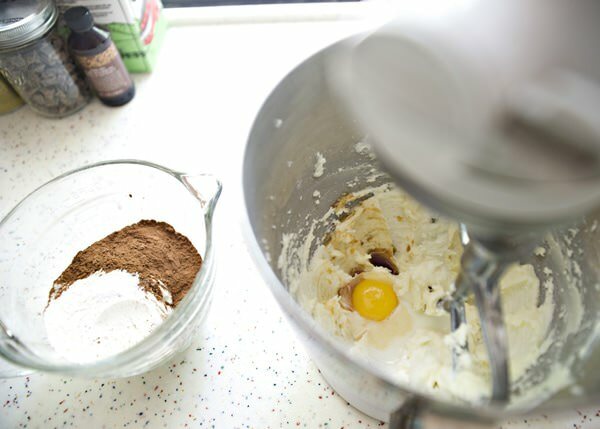 Roll the dough balls into the egg whites. Then roll them into the chopped pecans. Put the dough onto a parchment lined baking sheet. Using your thumb, press down to form a well in the cookie. 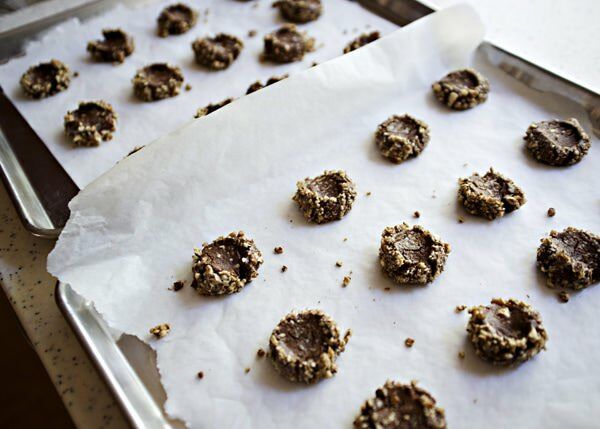 Bake the cookies in a preheated 350 degree oven for about 10 minutes. The edges will be firm. If your thumbprint puff up, just press your thumb into it again. 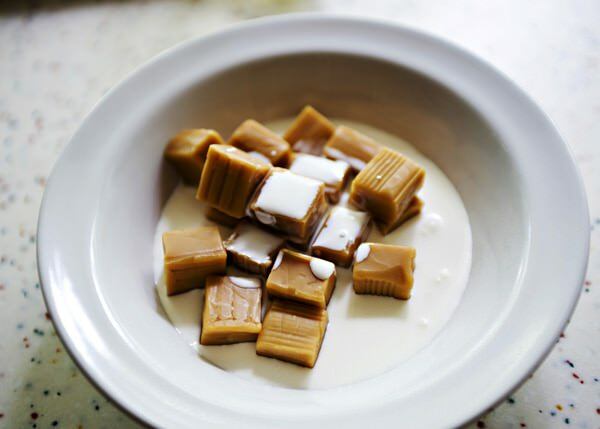 If your caramel is to thick, stick it back in the microwave for a few seconds to loosen it back up. Fill the indent with the caramel. 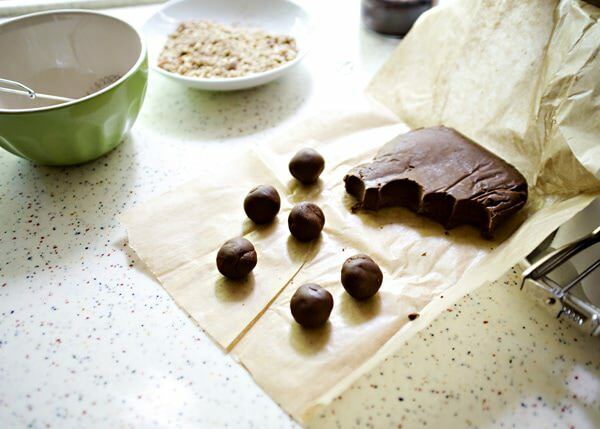 Melt the chocolate chips in the microwave. 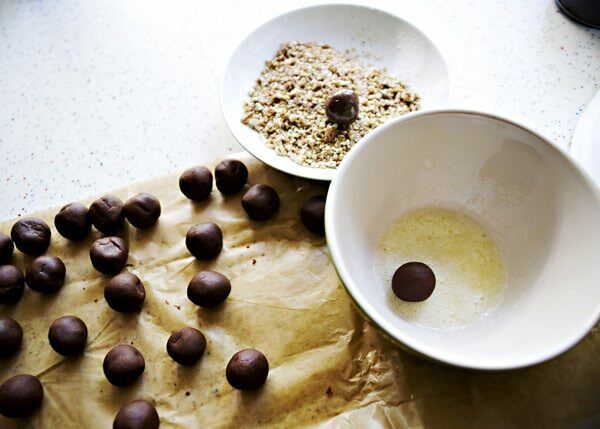 Microwave in 30 second intervals, stirring well in between each interval until the chocolate is completely melted. Add the oil until it is drizzling consistency. I packaged them in a box lined with parchment. I found these cute little snowman stickers at Michaels. They are from the Martha Stewart collection. I added a little ribbon and a sticker and it is ready for giving. 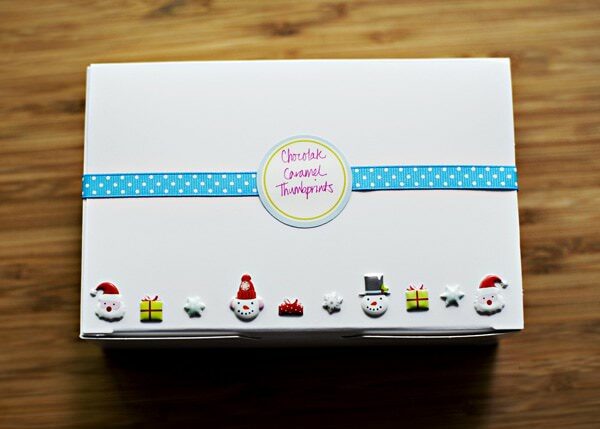 These caught my eye almost immediately – love the way you packaged them for giving, too! Wow! These sound and look INCREDIBLE! Turtles are probably one of my favorites too… love the combo of flavors and can’t wait to give this a try!! Your cookies look heavenly! What a wonderful gift. Thank you gifts are a rare thing these days it seems. How wonderful that you do this! What a blessing! Aren’t they? So are thank you notes. Thanks Erin. Those are beautiful. What a sweet little gift. Will definitely be making these for Christmas gifts! Thanks! The cookies look divine and you always have the most beautiful packaging. Anybody would be so happy to receive these! Preheat oven to 150 degrees. Place pretzels (I picked the star shapes out of a large jar I bought at our local discount club – Sam’s or Cosco) on a cookie sheet lined with parchment paper (makes cleanup a breeze!) Place in oven for 5 minutes or until chocolate on candy is shiny and little melted. Removed from oven and quickly press 1 whole pecan on the candy. Let cool. Enjoy! thank you Pam! They sound great. And easy. They were fun to make. 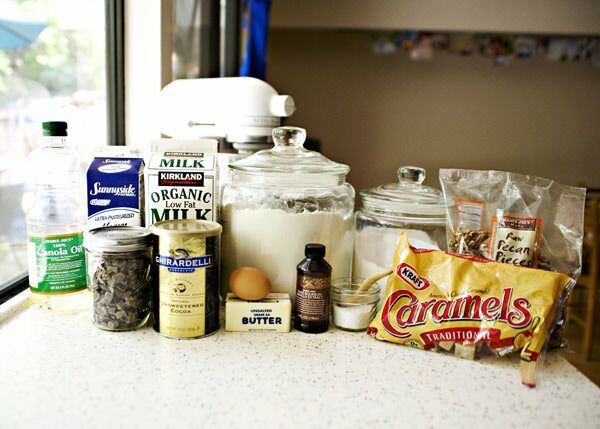 A little more complicated than the usual cookies that I make, but fun. I have made this same recipe before! 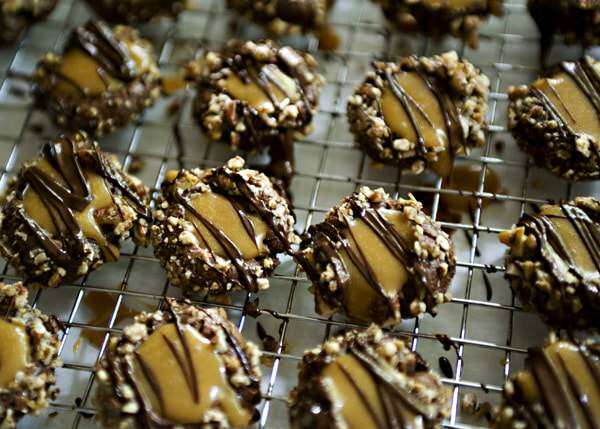 I don’t have a fancy turtle recipe, I just put about 3 pecans on a cookie sheet in separate piles, then pour a little homemade caramel over each pile, then when that sets up, I dip the whole thing in melted milk chocolate. Not fancy, but delicious! Let me know if you find a really good turtle recipe! 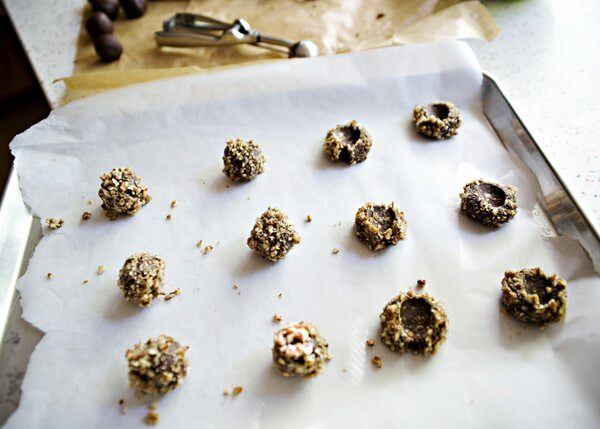 These look great and I want to make them for a cookie exchange – about how many cookies does the recipe make? 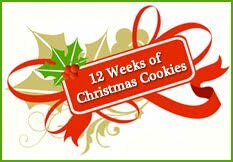 I would say about 2 dozen cookies. thank you Katie! I will link them up, thanks for the heads up. Bree the sound delicious and as always, look wonderful … hope u had a wonderful Thanksgiving! thank you Trisha! I hope that you did too. These ARE delish! I made them for a movie/chocolate night I was having with some girlfriends. The recipe makes quite a few so I even have some left…yay! Thanks for another wonderful recipe Bree! glad that you liked them! Girls night sounds like fun. I love how simple yet adorable your gift warpping is. Can I ask, where do you get the stickers that you write all your fun messages on? Wow, those cookies are a thing of beauty. I wish I was the lucky recipient. thank you Lisa! I hope that someone gives you something beautiful this holiday season. i wish someone would gift me like that. Boxes and cookies. I love them both! Beautiful cookies! These would be an adorable Christmas gift! I’m in heaven! These look fabulous! YUMMY! Hi Bree! This is my first time commenting, but I’ve been following your blog for a couple of months now and I absolutely adore it. I just wanted to let you know that I adapted this recipe on my blog, La Vie en Ginger–you can view it at https://emmaaubryroberts.blogspot.com if you are so inclined. Thanks for the idea! Thank you Emma! I’ll check out yours. Looks fantastic. 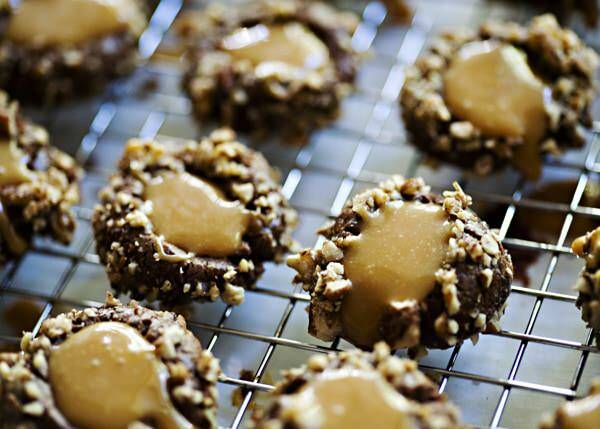 I’m going to make these for my book club cookie swap. Can you tell me an estimate on how many cookies you got from this batch? Thanks! 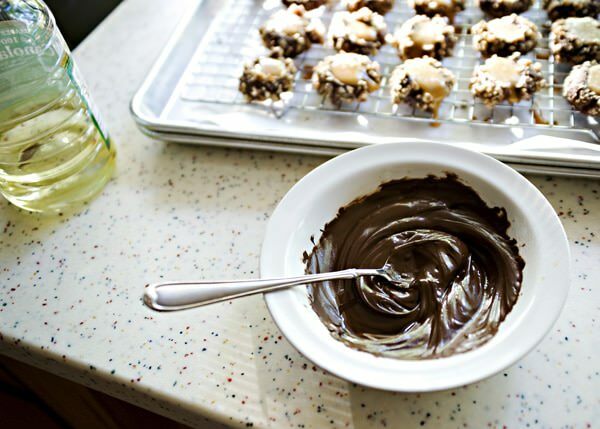 These look wonderful…I’m going to make them for a party tomorrow. Approximately how many in a batch? I am glad that I can help you out.